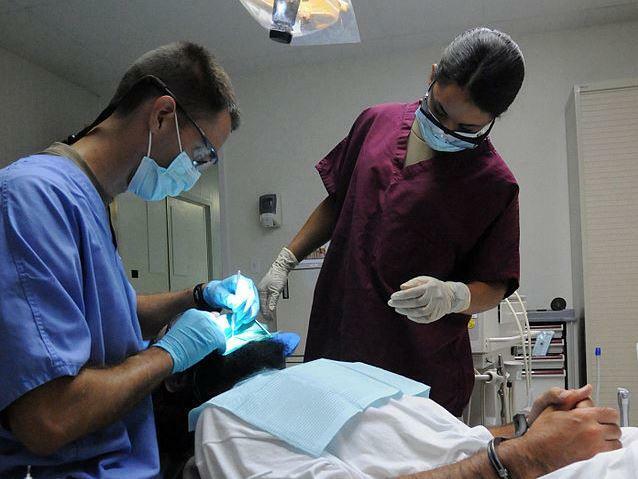 The true cost of health care is notoriously secret, but an analysis out this week from the Health Care Cost Institute offers a glimpse into how insurance companies spend money in Florida. The HCCI researchers created a market index by examining three years’ worth of claims data from the insurers Aetna, Humana and United Healthcare. They discovered that even within the same state, the same geographic region, there are often major differences between how much patients use and pay for care. Barrette says this report supports what had previously been anecdotal evidence suggesting that inpatient and outpatient care are basically two different markets. The index comes with an interactive mapping tool that shows how these markets changed within a three-year period. For example, in South Florida, people spent more than the national average on outpatient care and less than the average on inpatient care. The opposite was true in the Jacksonville area. Barrette says he hopes the tool will give employers and health plans a way to think about reducing costs--and ultimately, that those decisions will lead to better value for people covered by those plans. A day after proposing that hospitals post prices online, Gov. 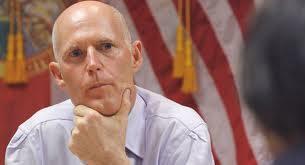 Rick Scott on Tuesday linked "transparency" to state funding for hospitals. A long-established belief about health costs is that some areas of the country, like McAllen, Texas, are expensive, while others like San Francisco are cheap. 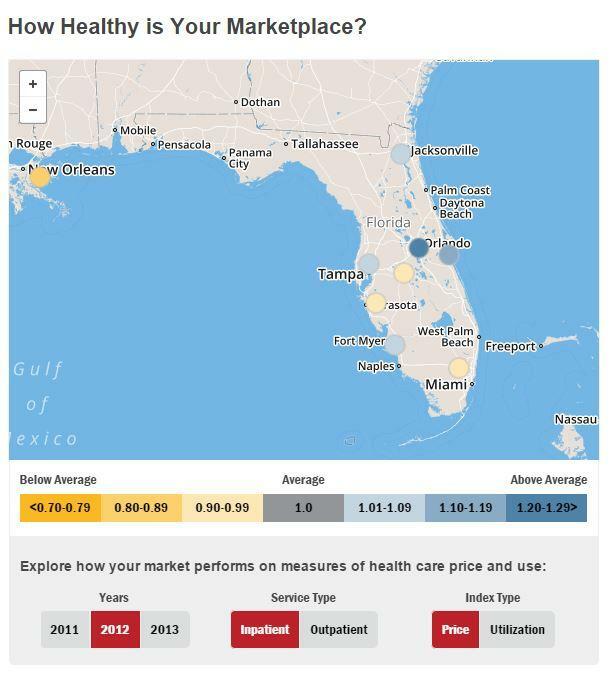 But an analysis released Wednesday provides evidence that prices in states including Florida can be exorbitant for some medical services and bargains for others—all in the same place. 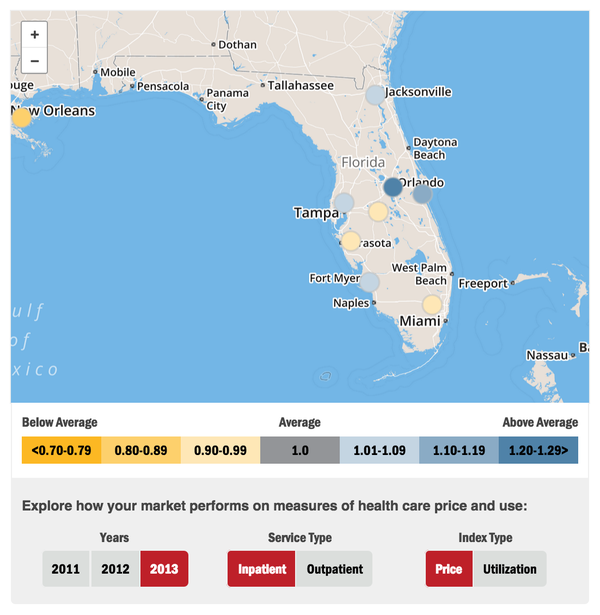 Twenty of the 50 U.S. hospitals that charge the most for their services are located in Florida — and all but one of them are for-profit, according to a study released Monday. The $1,000 pill for a liver-wasting viral infection that made headlines last year is no longer the favorite of patients and doctors. The new leading pill for hepatitis C is more expensive, and the number of patients seeking a cure has surged. 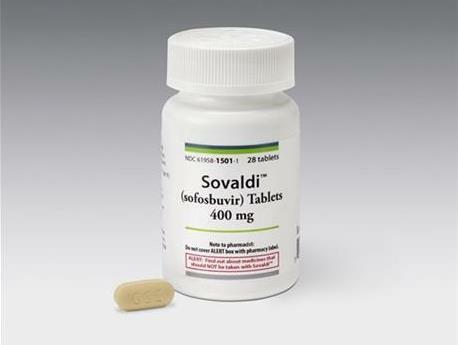 Sovaldi, last year's wonder drug, has been pushed aside by a successor called Harvoni, made by the same company. The sticker price for Harvoni is $1,350 a pill.